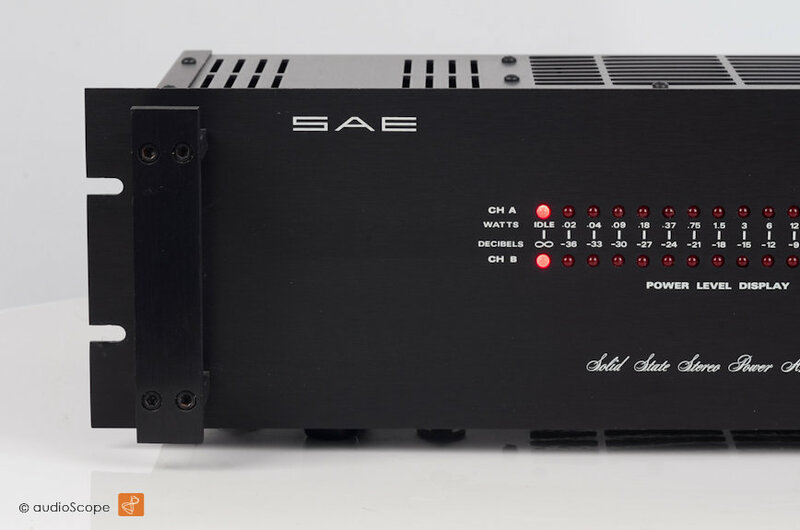 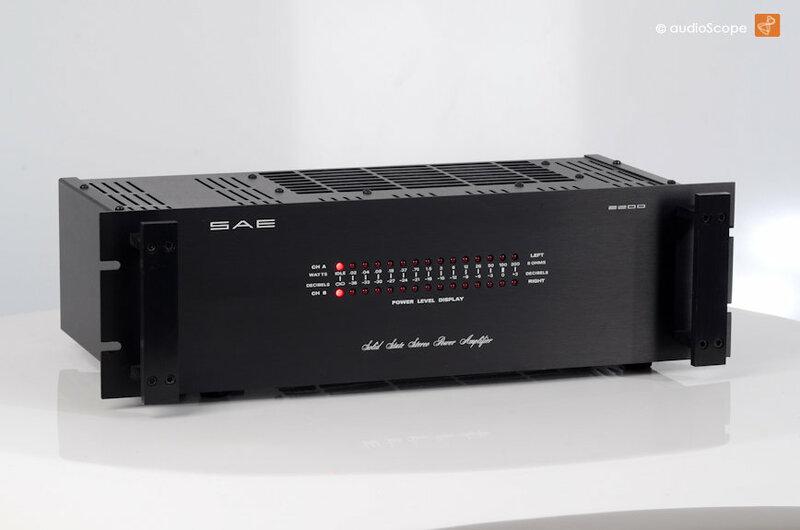 SAE 2200 Power Amp for sale. 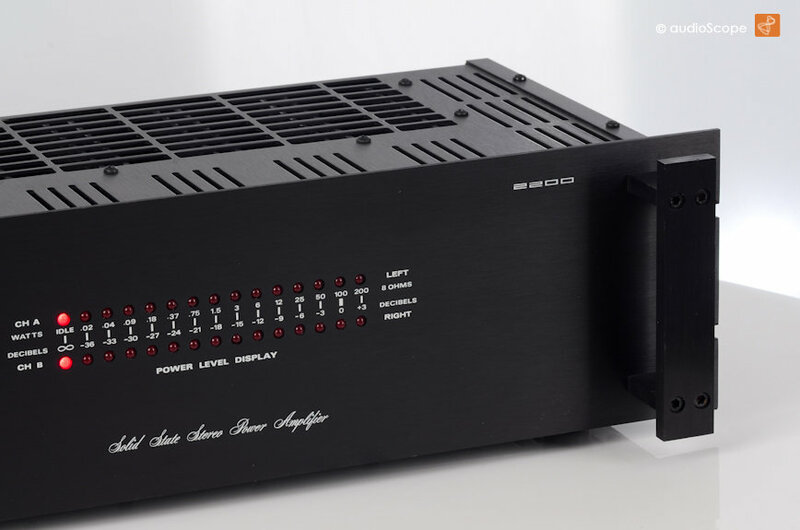 Here one of the true American Power Amplifiers of the strong end 70ies... 100 + 100 Watts/ RMS into 8 ohms were just one of the highlights of this series. 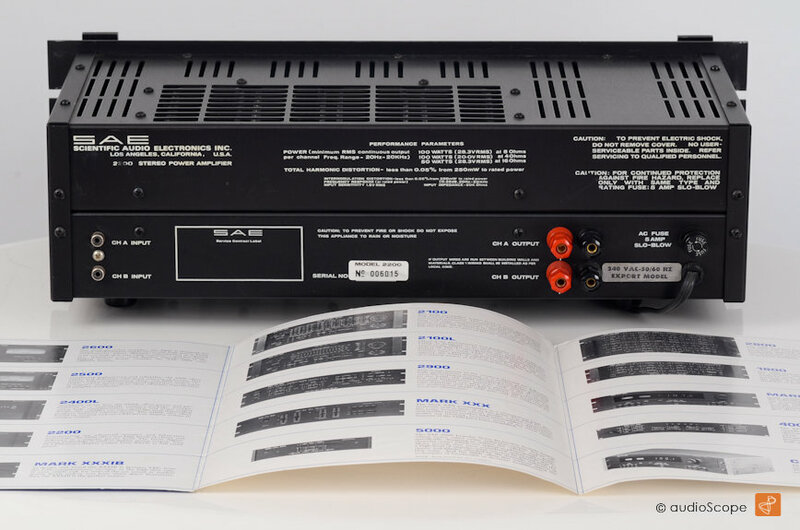 When it came out in 1978, the price was so incredible high, that almost nobody could afford to buy one of these. 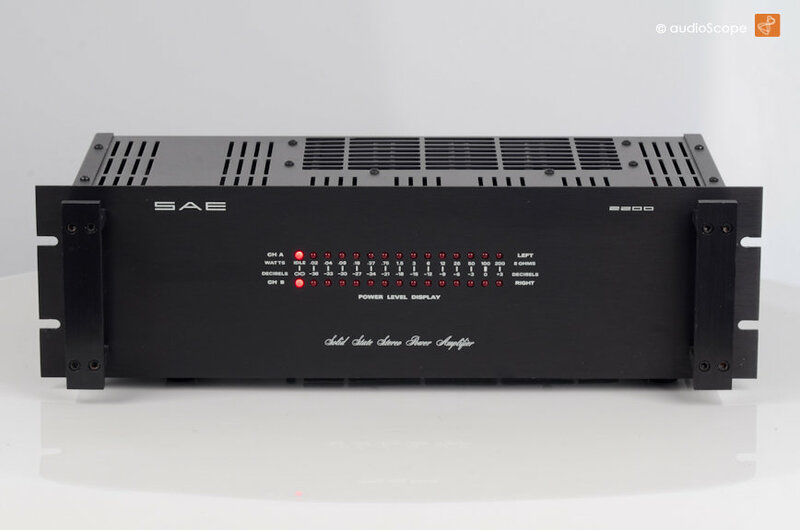 It comes with the SAE full line brochure with specs and pictures.